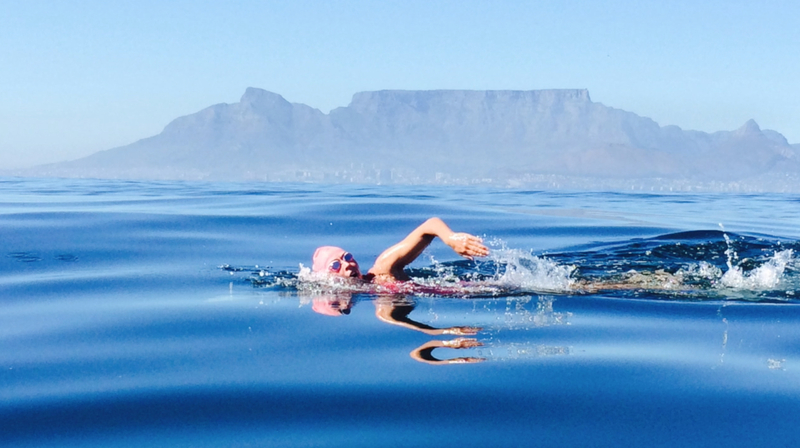 On 12 February 2014, Carina completed her 9th Robben Island crossing, and her first in 7 years. It was a beautiful day in Table Bay and Carina equaled her best time of 1h58, set in 2007. 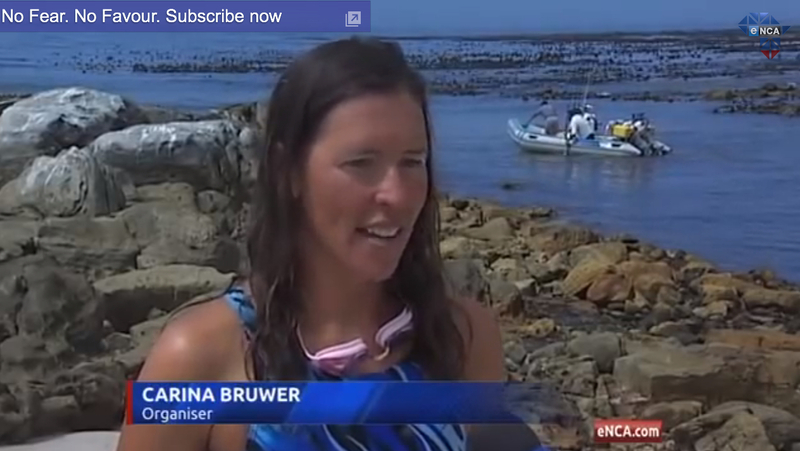 ENCA and ETV covered 2014 Swim For Hope on their various news bulletins and channels as well as online. Sterling EQ’s first music video, produced in 2009, was based on their original hit and debut album title track by Gabi Le Roux, NOVA. Carina also executive produced the video.